Credit Cards are a constant flow of short term credit that you can use to buy things you want. If used judiciously, these little plastic cards are a great financial tool. But if you are not creful how you use your credit cards, you are headed for a debt trap. This is why everyone who is new to the use of credit cards, needs to know a few basic things about using them. 1. Though you cannot feel tangible money going out of your hands when you go shopping with a credit card, the money is definitely going from your account. Maybe not today, but eventually you have to pay that money. A card in your hand with a limit of Rs. 100,000/- does not mean that you really have this much money to spend. This is the very first mistake that rookies make. Spend the money you have, not what the credit card company is prepared to loan you. 2. The only way for credit card companies to really make money is for you to not pay your monthly bills in full. This is why they have the minimum payment provision, so that they can charge you hefty interest on the balance amount. Never fall into this trap. Once you go the minimum payment way, you will find yourself sucked in deeper and deeper with the balance amounts rising every month - very steeply. 3. Get a credit card that offers reward points or cashback on purchases. This is the only way using a credit card is better than using the good old cash. 4. Never miss a payment. Though we have already stressed the need of this, it is a rule important enough to be repeated. Do not fall into debt by not paying your monthly bills. 5. Use your card to buy things you can afford to buy with cash. Do not use it to buy things you cannot afford to pay for. 6. Try to stay within 30% of your credit limit. This is a good way of making sure you never fall behind on payments, and it also affects your credit score positively. 7. 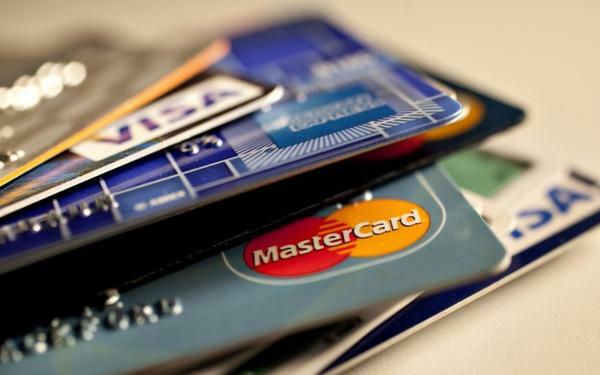 Be cautious and careful about using credit card. Keep it safe, and do not share your information with anyone. Credit card theft and credit card fraud are very common. So just be careful! With this information, you are all set to use credit cards in the most judicious way!